While living here is still relatively new, I wanted to experience it before I took it for granted. Soon enough, we’d be living here for ten years and haven’t experienced many of the local touristy spots. This is my excited face. I couldn’t wait to go in. I had a feeling it would be like the Ontario Science Centre The Guy and I went to a number of years ago. Although April Showers should bring May flowers, Mother Nature here in California likes to think it’s summer year round. 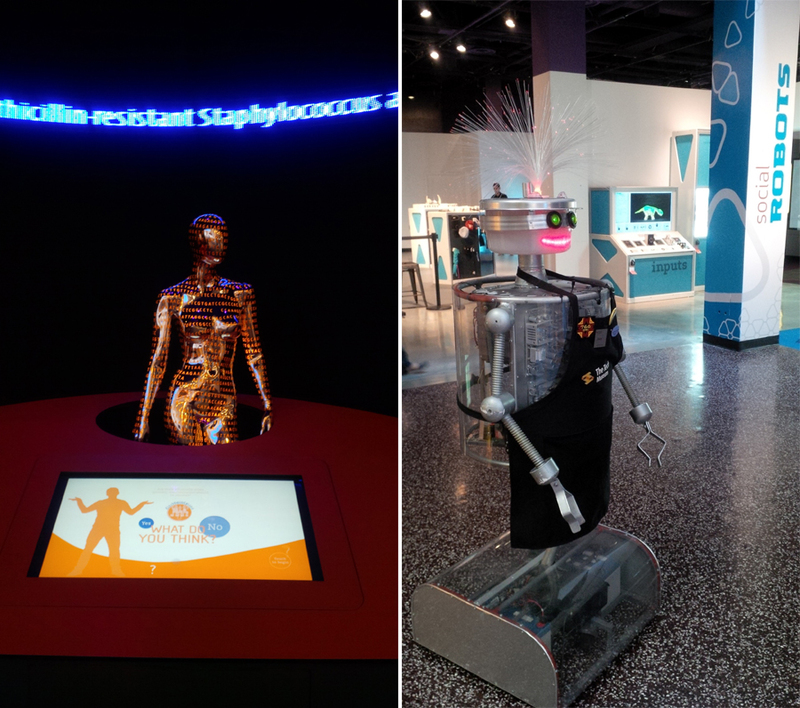 I was going to first say that the Tech Museum of Innovation would be a fantastic spot to take your kids (or people of any age — since we thoroughly enjoyed ourselves) here when it rains. But it doesn’t rain! So come on by anyway, and explore what’s inside! 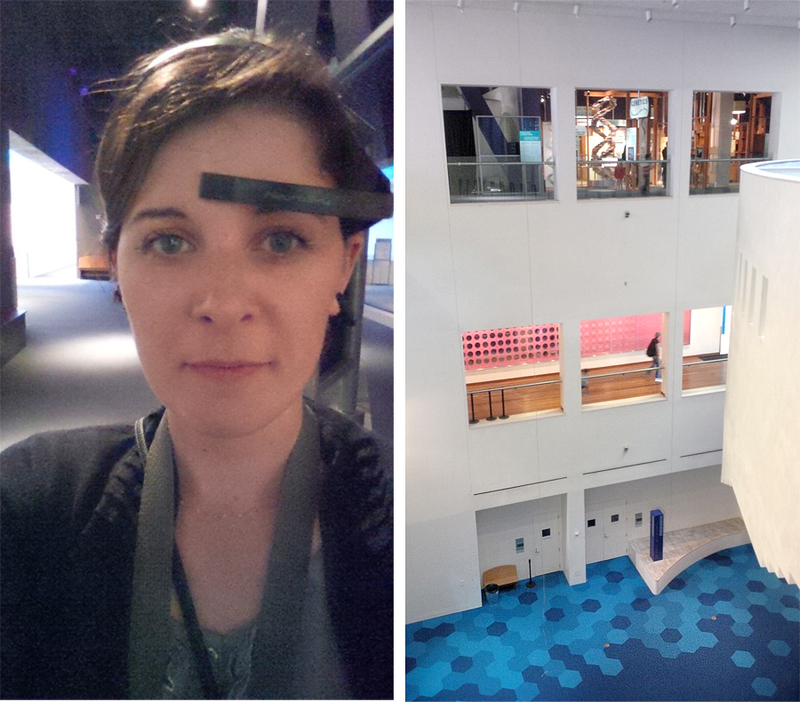 Got our nerdy headsets on which ended up recording our brain activity while we walked around the exhibits, so we could look back on it later. I received quite a few stares from the people who hadn’t realized it was available, one person asked me if I was part of some sort of project! We only wore the headsets for about 45 minutes, I couldn’t wear it any longer — I was starting to get a brutal headache from the thing pinching my ear and ill-fitting my head. 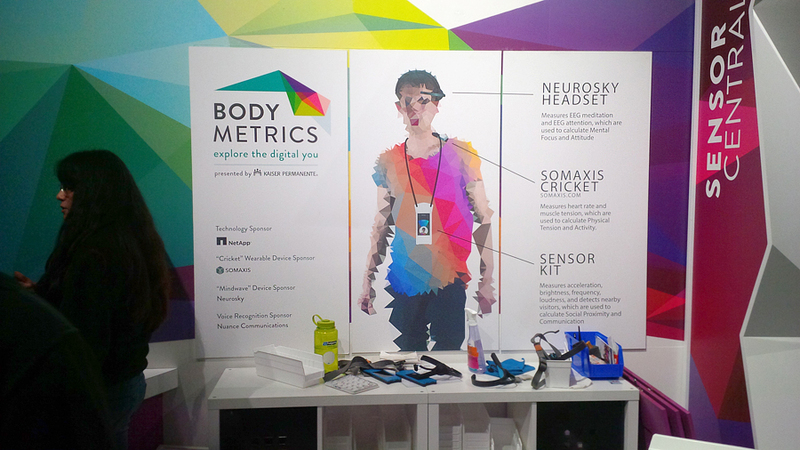 Here’s the second part of the body metrics thing we were wearing, telling us how we were feeling. I wasn’t anxious though, I was having tons of fun! 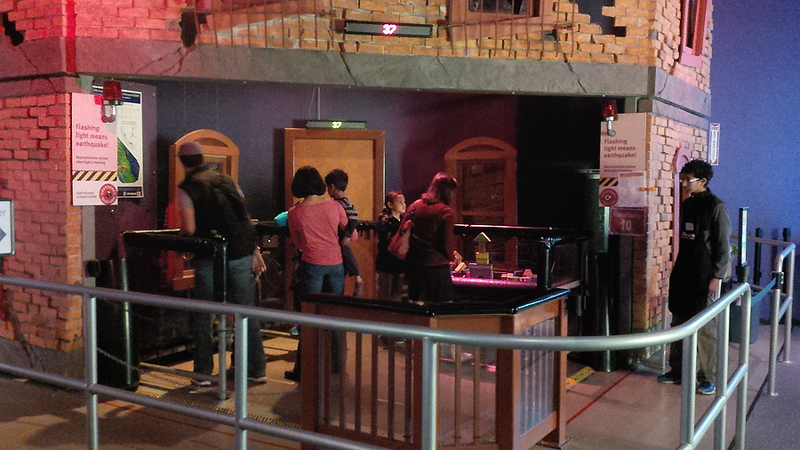 Perhaps I was feeling nervous because of the next exhibit we went to: the earthquake simulator! Gah! I took the advice of a staff member to check out the earthquake simulator. It was terrifying. Especially if you hadn’t experienced one before. The kids who hopped on after us all seemed to love it and stay on for each additional earthquake that was happening. But when you realize how destructive it could be it hits home and frightens you. I could barely stand up without holding onto the safety bar they had available for us. Me and my husband’s face dropped as soon as we felt how violent an 8.2 earthquake could really feel. Let me just say I am not ready to face that. I still have no idea where to hide when one strikes. Let alone thinking about grabbing our little dog in the midst of it all. Hoooooo… wee! 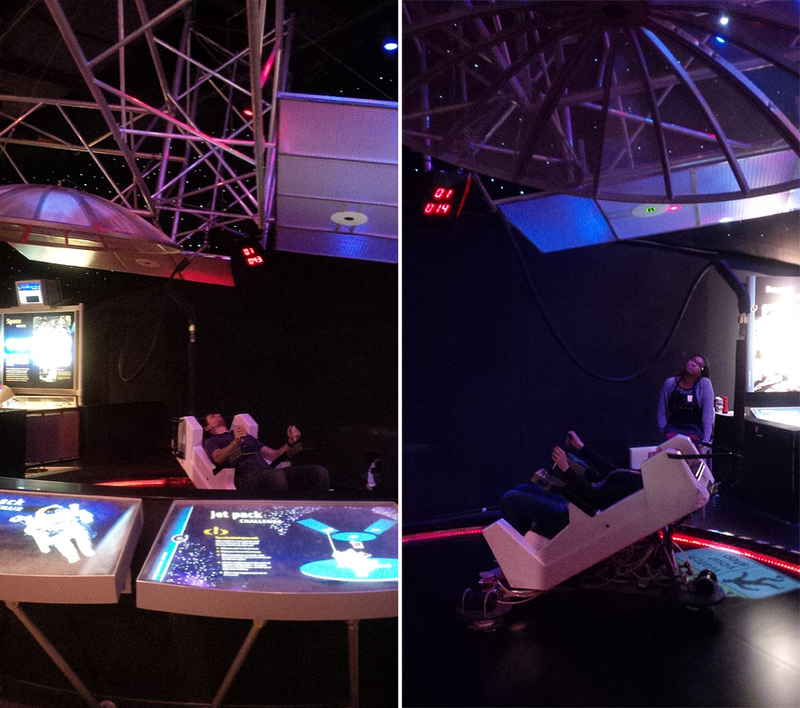 Here’s the husband and I taking our turns on the jetpack simulator which was really fun. You had a 60 seconds to get your red dot lined up with the green dot. Kinda felt like you were floating. So colourful and fun, but a lot of the stuff there was definitely aimed for younger children. Regardless, we still had a ball! Haha. 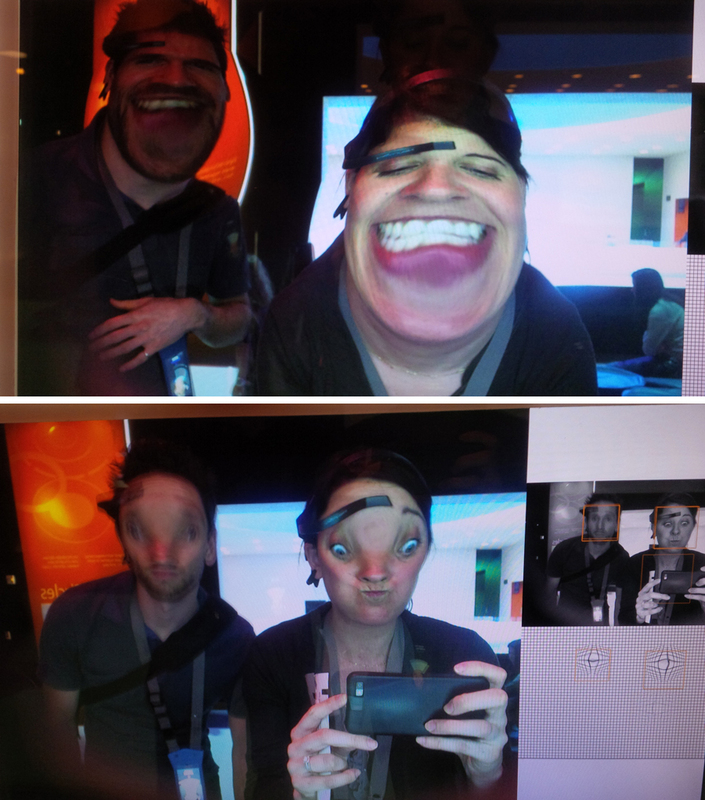 I mean, check out the faces we were making at the swap-your-face screen. Here are my eyes, some kids head, and my husbands mouth/beard area. Creepy, and hilarious. I was in tears, laughing so hard! This little robot on the right was from the robotic design basics. We totally fell for the talking robot until we realized the young adult sitting on the bench was talking through a microphone. Completely fooled us, and we laughed SO hard when we realized we didn’t necessarily needed to ask it simplistic questions for it to understand. Hilarious, and definitely something kids would absolutely go bonkers for. My husband, the 5x Ironman Triathlete spends endless hours on his bike every week. It’s not a surprise he can crank up the watts to make everything light up here. 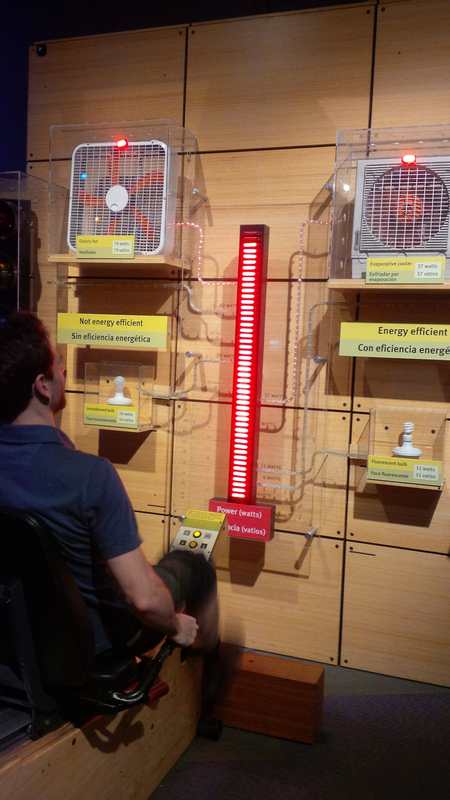 This was another awesome exhibit, it was all thermal. The Guy always jokes around with me that I’m constantly cold (which I am). 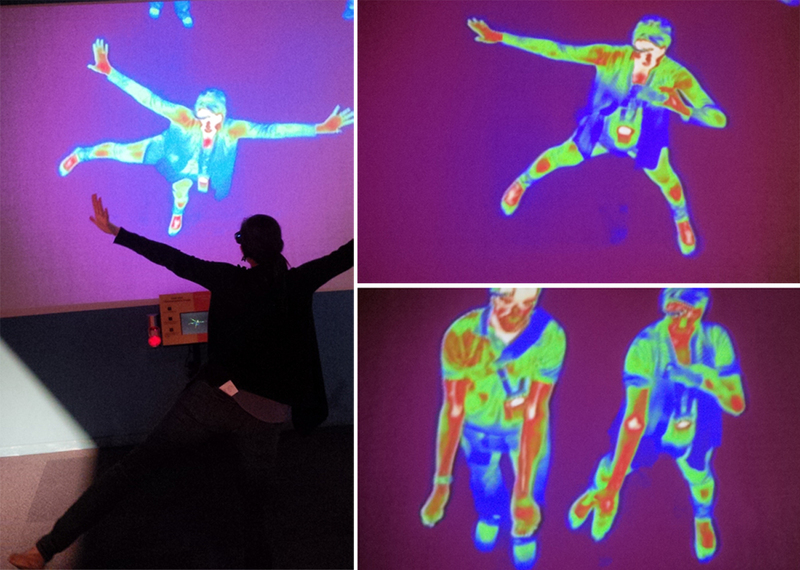 Truth be told by the thermal exhibit — I certainly am too! And he’s always super over-heated (In case you didn’t know like me, Red = cold, white = warm). 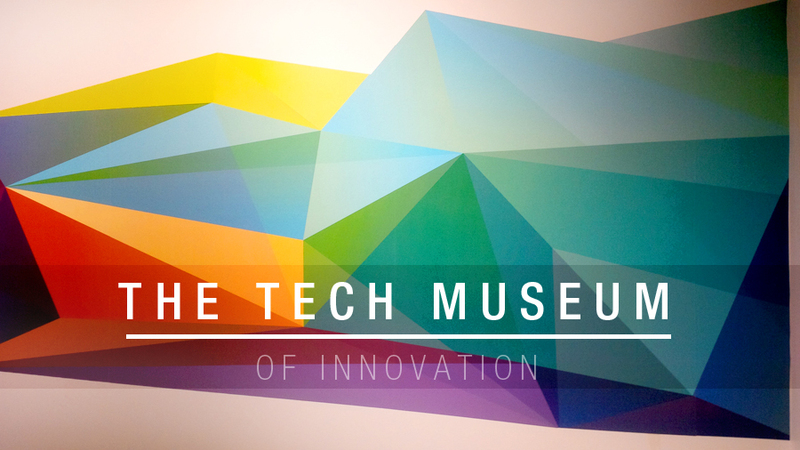 The Tech Museum of Innovation would be a fantastic spot to check out especially if it’s on a rainy day — rare occasion these days with the California drought. My 10 year old would love it there. What a fun place to spend the day with the kids. I love this place! I also live in the Bay Area. Can’t wait to take my kids, they’re a bit young for it still. This looks so interesting! I will definitely have to go there one day since it’s not too far from me. That is so cool! 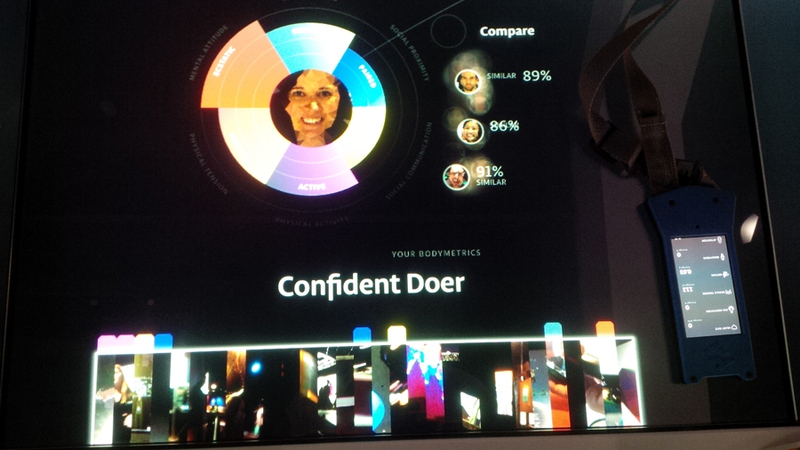 I love museums like that with interactive stations. It’s a great way to get into the science behind it all. Stacie @ Divine Lifestyle recently posted..Best Selling Jewelry: Great Gifts for Mother’s Day! 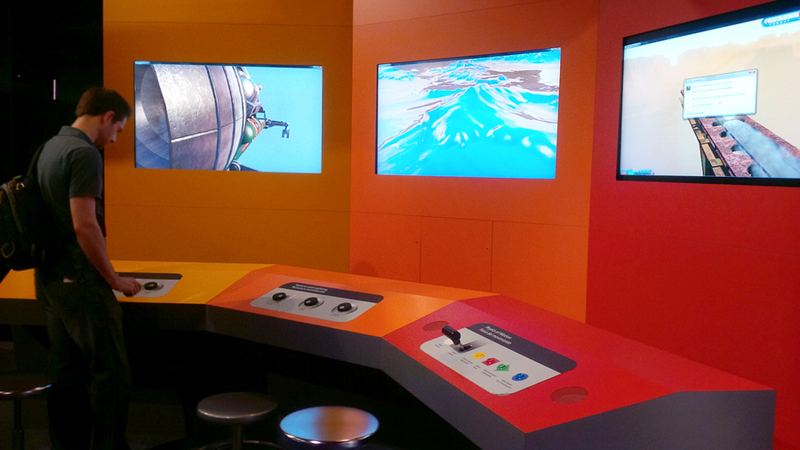 Earthquake simulator? 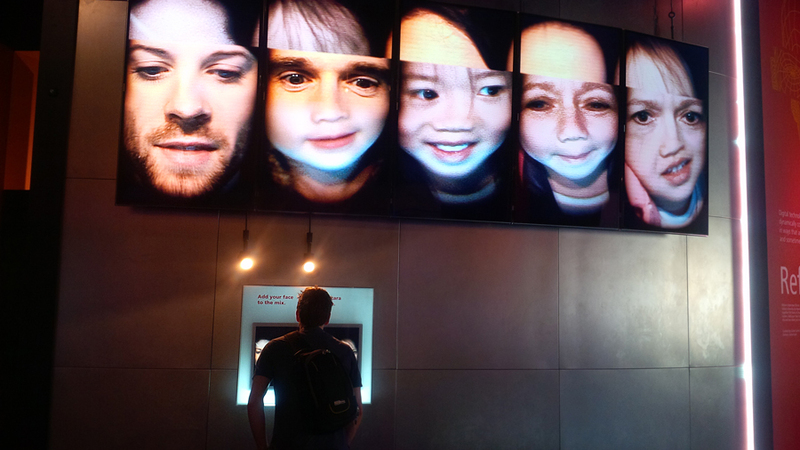 I actually really want to try that lol You guys should check out the Exploratorium in SF, it’s so much fun! James and I spent the day there and had a blast! My grandkids would love this! Heck, I’d love it, too. What a great place to spend the day having a fun, learning adventure. Looks like a really interesting and fun place. I think my daughter would enjoy spending a day there. I have never even heard of this place. NOW I MUST GO THERE. MUST MUST MUST! Wow this looks really fun! Matt and I love checking out and visiting new places and I am all about learning new things. I am secretly a little bit of a science geek. I would absolutely love this! This looks like such a fun place to visit. It reminds me of the Nimo science museum I visited in Amsterdam. Looks like an awesome museum. I’ll have to take my kiddo to one of those when she gets a little older. Jenny recently posted..Earn REAL FREE Las Vegas Rewards with myVEGAS Facebook App! My daughter would LOVE this! There’s so many cool things to learn! What an awesome place to spend the day with family! Really wish they had that near me. 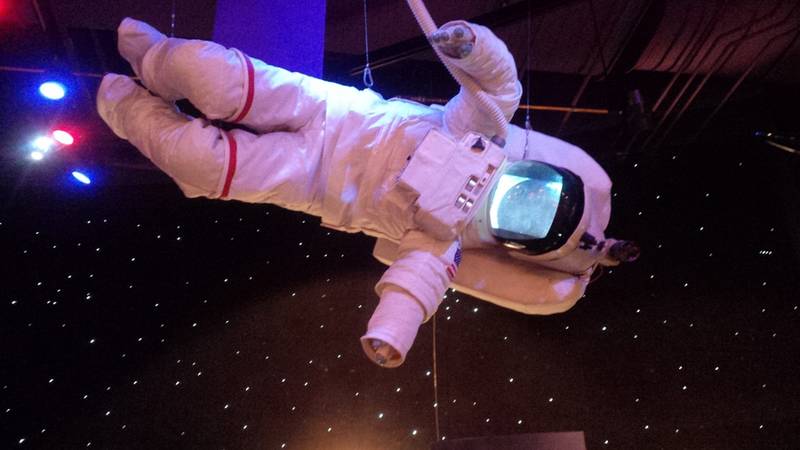 That’s probably one of the coolest interactive museums I’ve ever seen! I’d love to check this place out. Liz Mays recently posted..DreamWorks Characters and 3D Fun at #DennysDiners Restaurants! Wow! This place looks so cool. I would love to visit this museum, especially with my little boy. PS. 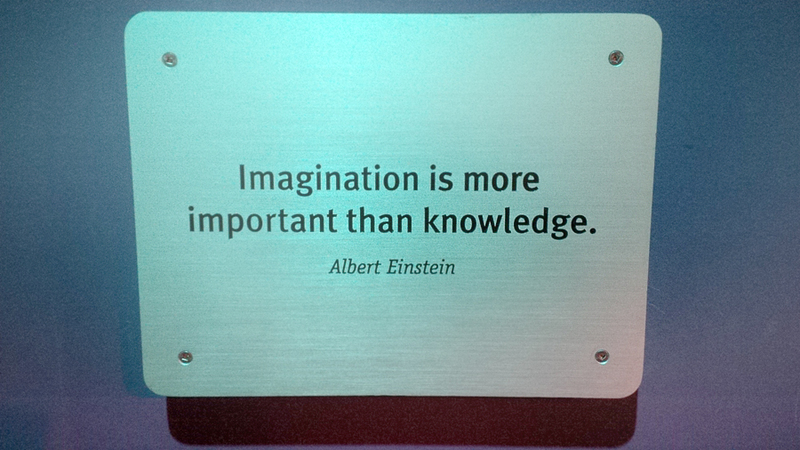 Love the Einstein quote! 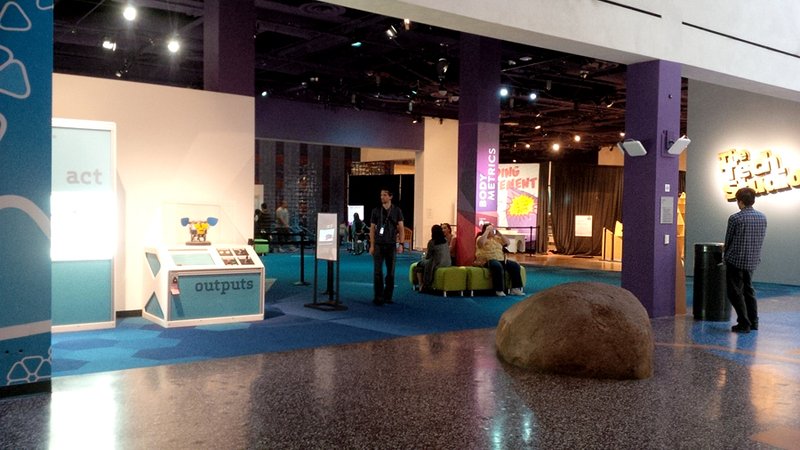 This reminds me of a science museum I went to in Orlando. Looks like a total blast. This place looks seriously cool. Sign me up!! I would love to go to something like this. And I totally feel you on doing the touristy things while it’s still fresh. I’m sure I have so much exploring to do. Need to get on it! 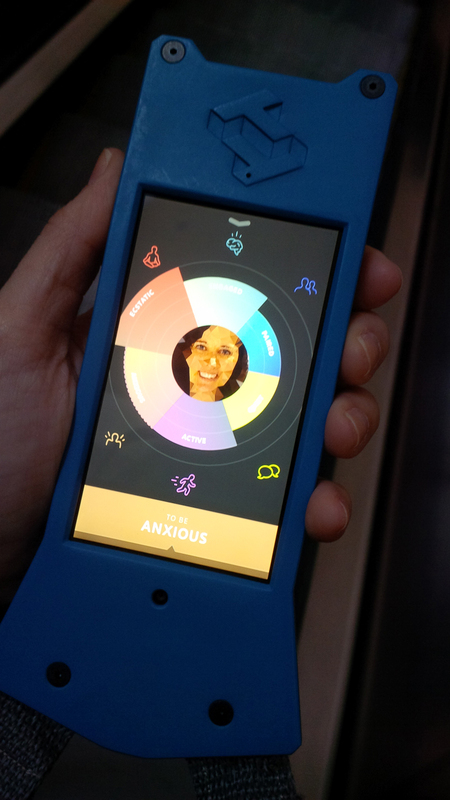 I personally can control my thermostat and front-door lock from my smartphone. The future is here! What a fun way to learn about science! It makes it so much more exciting and interesting to understand how it works in the real world instead of a text book. 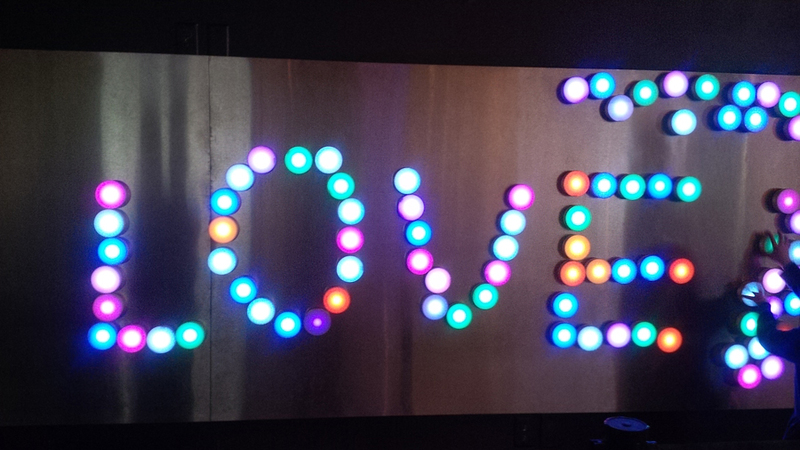 Have you been to the Exploratorium in SF? I highly recommend it since they moved into an awesome space (right next to the Bay off the Embarcadero), and the exhibits are just as interesting as the Tech Museum. Side note – we should grab coffee one day. 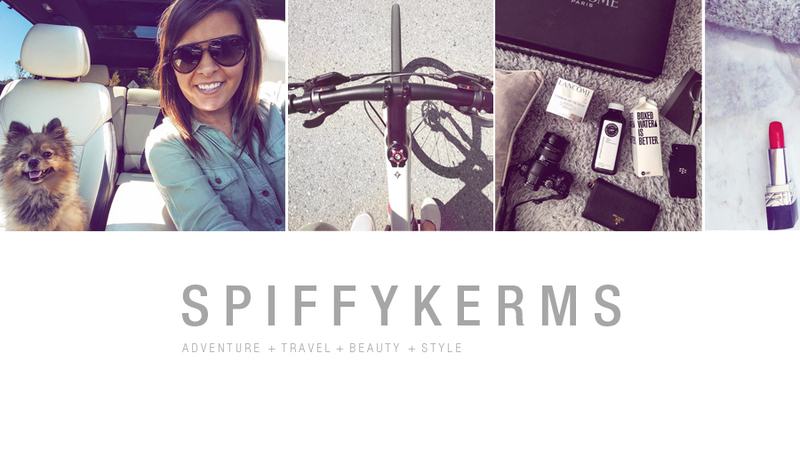 DM me if you ever want to talk “shop” or just want to meet another Bay Area blogger! What an absolutely amazing experience! I would love to visit someday. 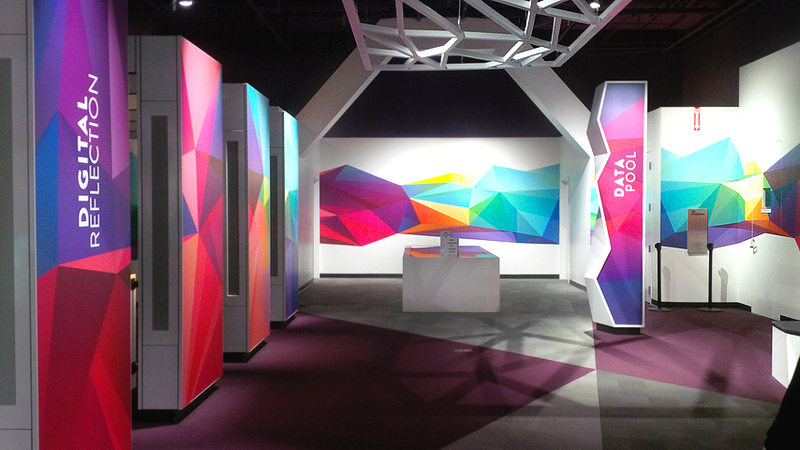 I’m so jealous, I want to go there, but I’m glad you had an amazing experience in tech museum, looks really amazing and very cool. ha. Looks like loads of fun. I live in San Jose and try to get there a few times a year. Also check out there nightlife events too. This looks like an amazing place to visit, I would surely go there! 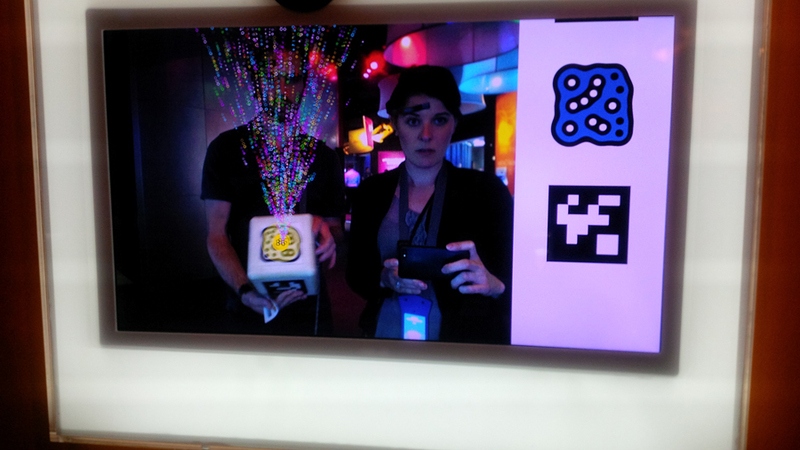 It looks like you had an awesome time indeed in the tech museum. I so have to bring my sons there because we would all have a blast. It would be so interesting indeed. Thanks for sharing. My sons would love it there. They love visiting places where it’s hands on and they are allowed to touch and try stuff. Love your pictures! I think the nerdy headset would give me a migraine but it is something do neat. What great place to explore! @Chubskulit Rose: Haha mine too gave me a headache. But it was cool seeing what it came up with! Oh wow this looks like fun! 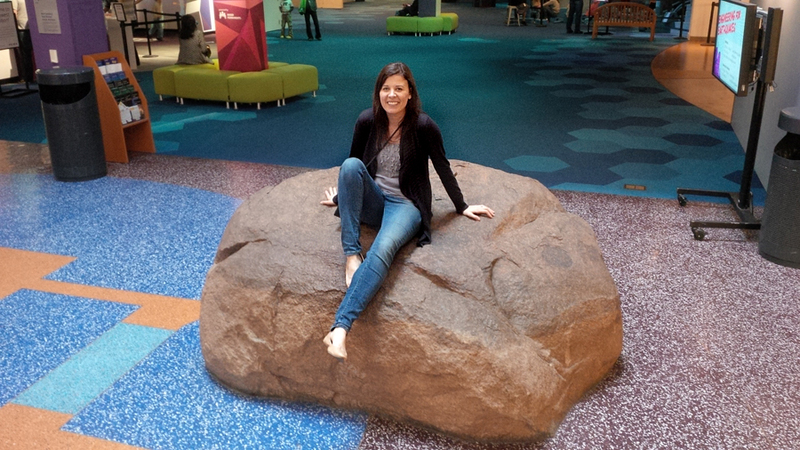 Is it bad I did not enjoy the Ontario Science Centre? I’ve been a few times and it’s like torture to me, I don’t know why. At least this looks like a lot more fun! Wow! That looks like awesome fun for all ages. Too bad I live all the way across the country (where it DOES rain)! This looks like so much fun! I love museums where you can have a hands on experience. Kiddo and hubs would love this! This looks awesome. We need to add this to our list of places to visit when we visit San Jose again. Looks like you guys had lots of fun here! I love how it’s both educational and fun! 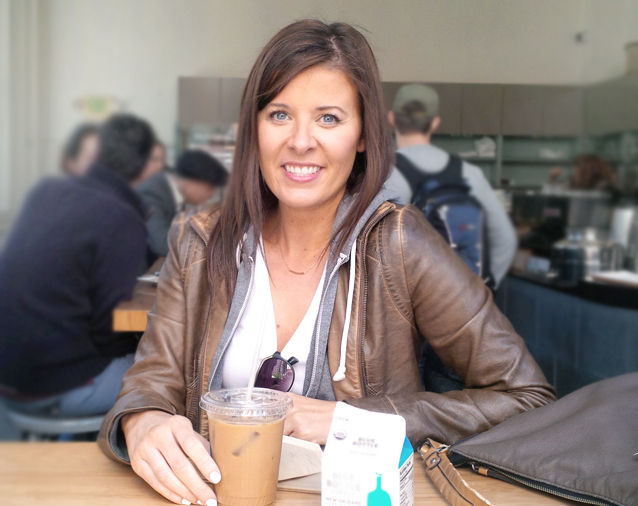 Eileen recently posted..ClassPass, Your Pass to the Best Fitness Classes In The City! This looks like an amazing place to spend the day. I will have to go if i am ever in the area. Wow, I love a museum where you are actually doing stuff instead of just walking around looking at pretty things. The nerdy headsets just set the mood :) I would have had a silly fun day right there with you! Wow. 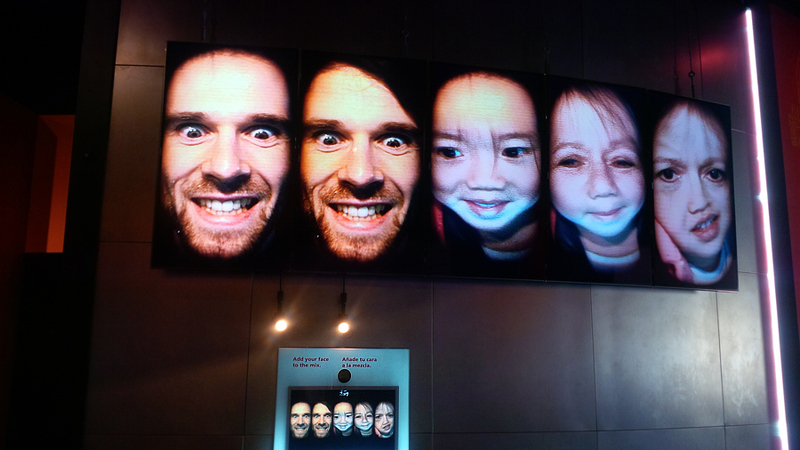 The the swap-your-face screen is amazing, my kids would love to try it. Looking forward on visiting this place. Oh goodness – it looks super fun. I want to go there someday, I bet it would be such a wonderful experience as well! 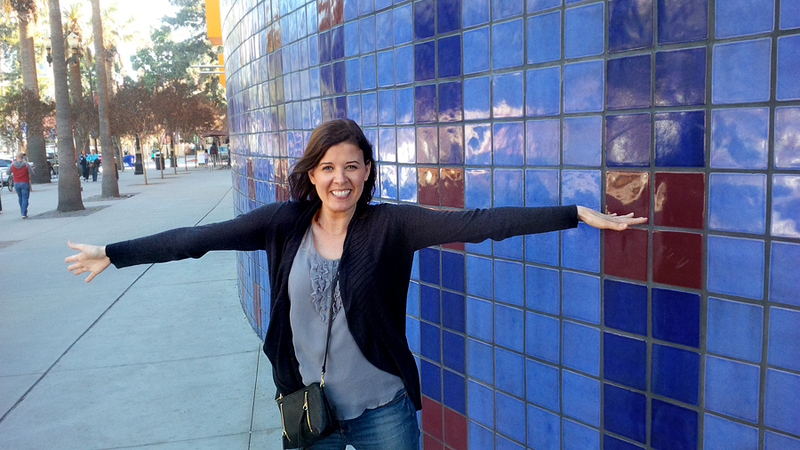 Aisha Kristine Chong recently posted..Women, Jackets and Spring #Fashion Tips! This reminds me a bot of WonderWorks, which my kids really enjoyed. 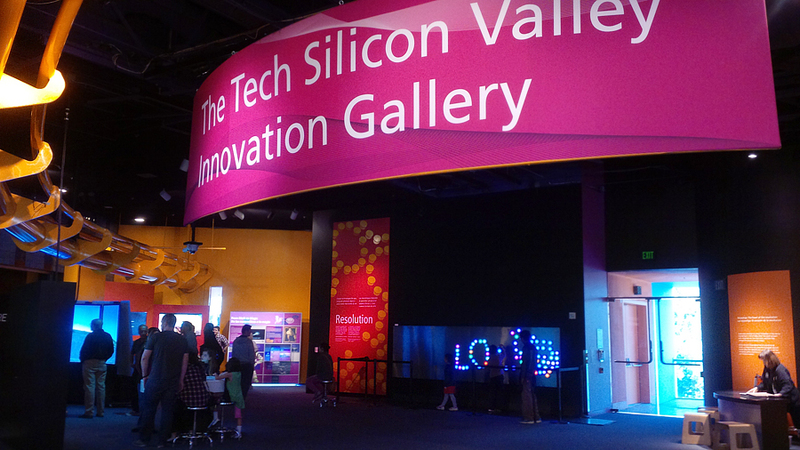 I am sure my family would have a great time visiting the Tech Museum in San Jose. This looks like a blast. Our kids love science and tech, even to the point of writing research papers during their summer breaks. My only complaint with living where we do in northern michigan is that things like this usually involve an overnight trip since the cities that have them are minimum three hour drives away. OMg what a fun muesum! 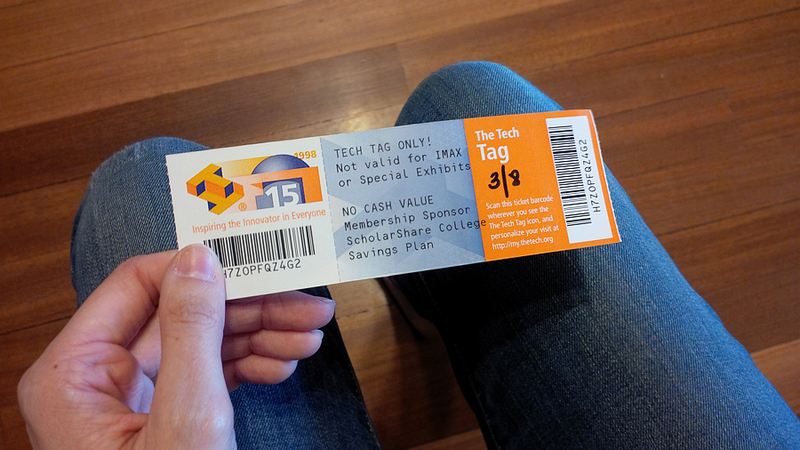 It was so fun and interactive I would definitely be interested in visiting! That looks like an awesome place to visit! I would love to live in a place where it’s warm most of the year too. Especially after the winter we just had. I’d love to go. It looks like a fun and beautiful day! I am all about visiting new museums. omg this museum looks like so much fun!!!! Would love to go someday if I ever make it out to San Jose!! !